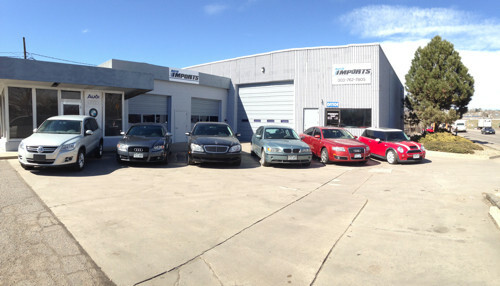 Is a Local Business, Specializing in European Vehicles. 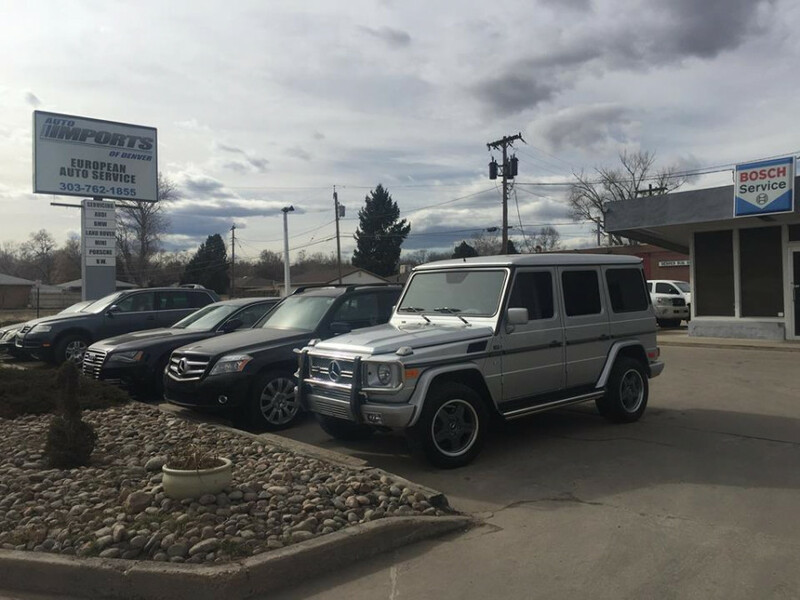 Expert Mercedes-Benz Repair serving Denver, Englewood, Littleton, Highlands Ranch, Golden, Evergreen, Vail and the Denver Metro Area of Colorado. 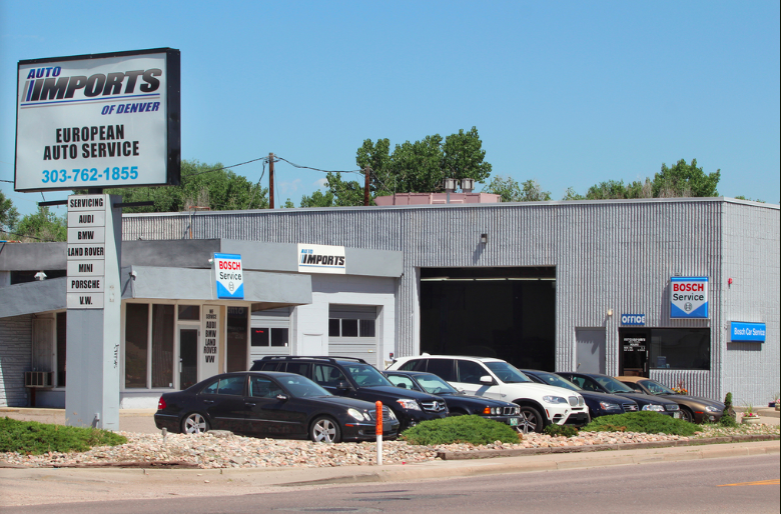 Chris is the founder and owner of AutoImports of Denver. 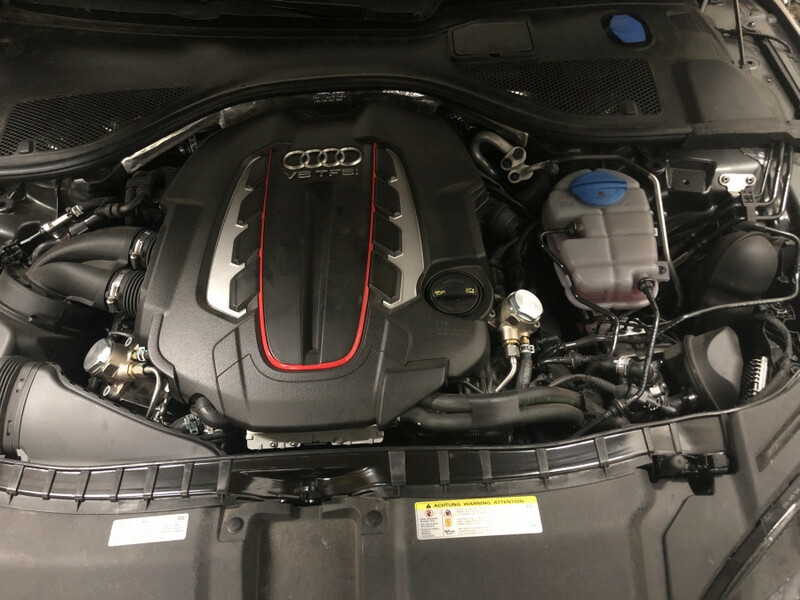 He has over 30 years of experience in automotive repair and maintenance, specializing in European cars such as BMW, Porsche, Audi, Land Rover, Mini Cooper and Volkswagen. Great shop. Will definitely continue to use them for car repairs. Best shop I have been to in awhile. Both Jeremiah and Dominic are very knowledgeable about cars. Very nice people and very clean shop. Even told me I could go without getting some stuff done, saved me some money as well. I recommend this shop to anyone and everyone. Chris the owner is a very nice guy as well. Please don't sleep on this shop, I promise it's good and honest work. 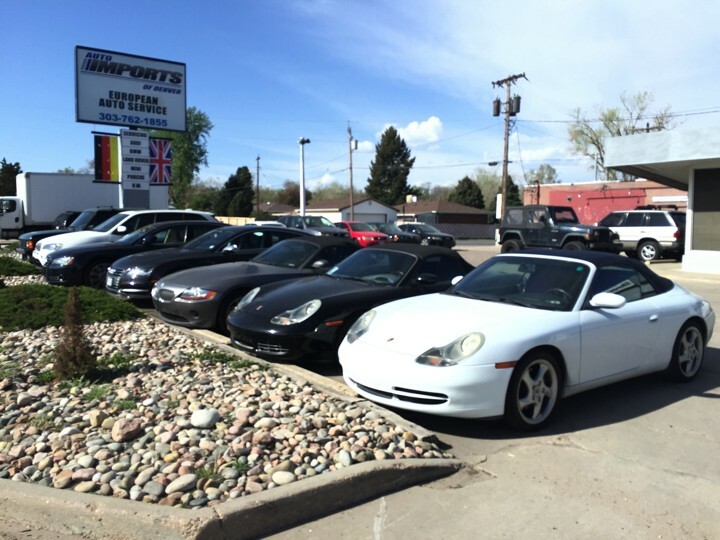 I had a really great experience with Auto Imports of Denver. 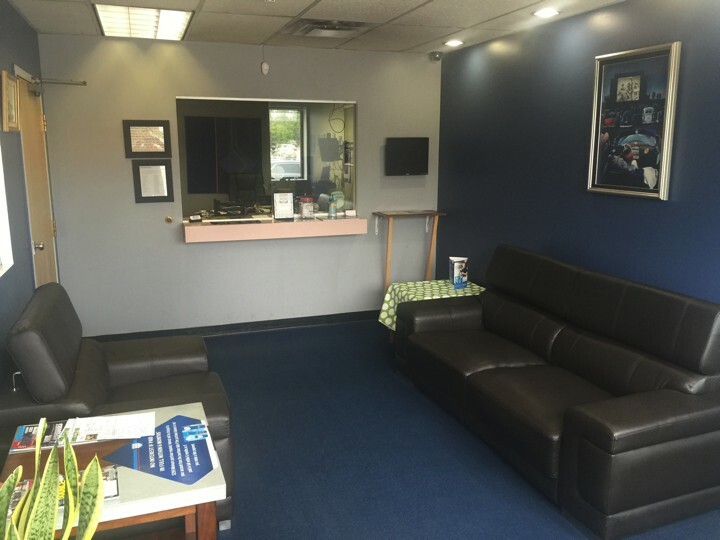 They fixed my car quickly and at a reasonable price. Good fast service at a reasonable price. I ve been very happy with everything they have done so far. Professional and straight forward. I feel confident that this shop know German cars. I had some damage to my vehicle as a result of hitting a big piece of steel left in the road. Chris and Dominic were a pleasure to work with. Communication was great, dealing w the insurance company was seamless and the service was excellent. 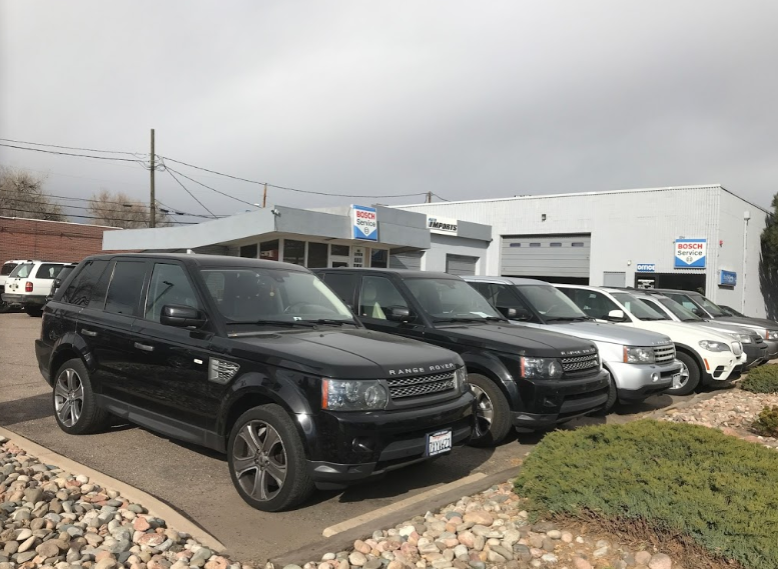 I've had my Mini to the shop in the past for minor maintenance and again all work was done in a friendly, timely, and professional manner. 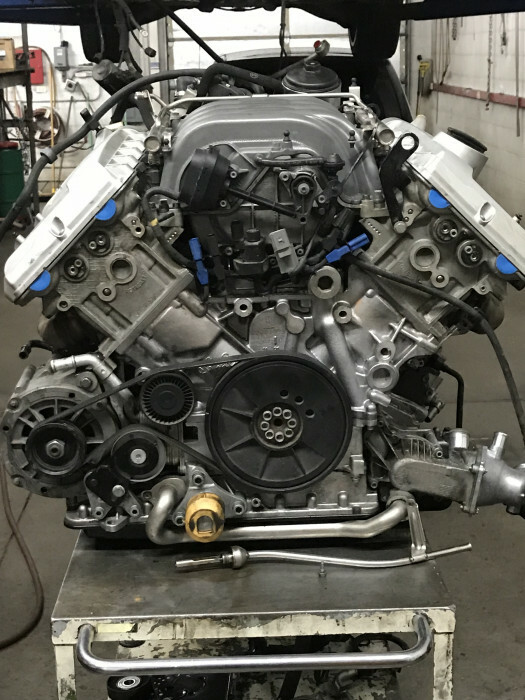 I'd recommend AutoImports to my family and friends. Great service and very accommodating. 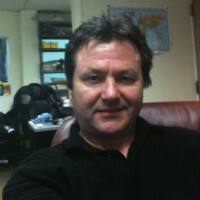 Chris and team have provided a number of services on my MB E Class as well as on my MB G-Wagen. 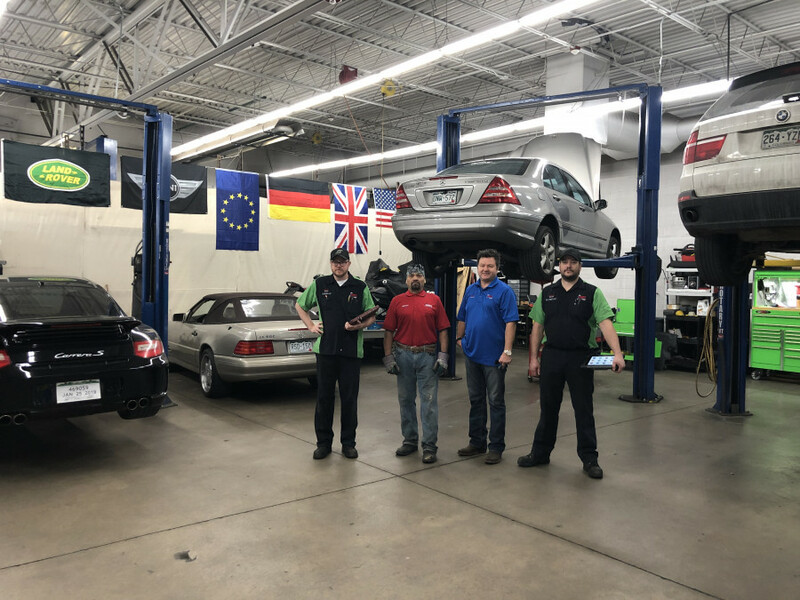 I highly recommend this shop and will continue to refer friends and family or anyone with a European car needing service. Best repair shop I've ever been too. Truly look out for their customers and save them money. I brought my vehicle here after being quoted $2,700 from the dealership to replace the oil pan. These guys literally saved me thousands and had me back on the road within 48 hours! Jeremiah is who I've worked with there and highly recommend. Excellent service on time and no surprises. 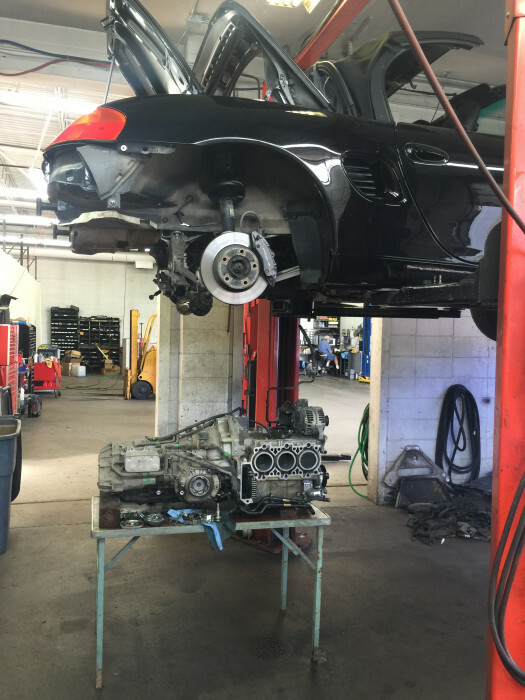 Chris ( the owner ) took the time to explain the repair and how to avoid problems in the future. Can't say enough good things about this shop. 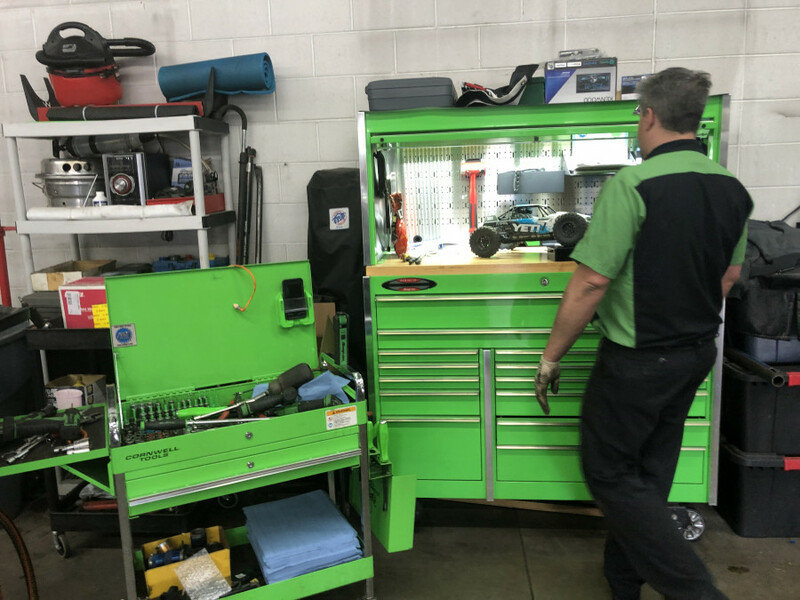 And Chris keeps the shop immaculate. This place is excellent! My service and follow-up were great as well. I recommend this place. The place is great and they really know what they are doing. I can always trust them with my import.